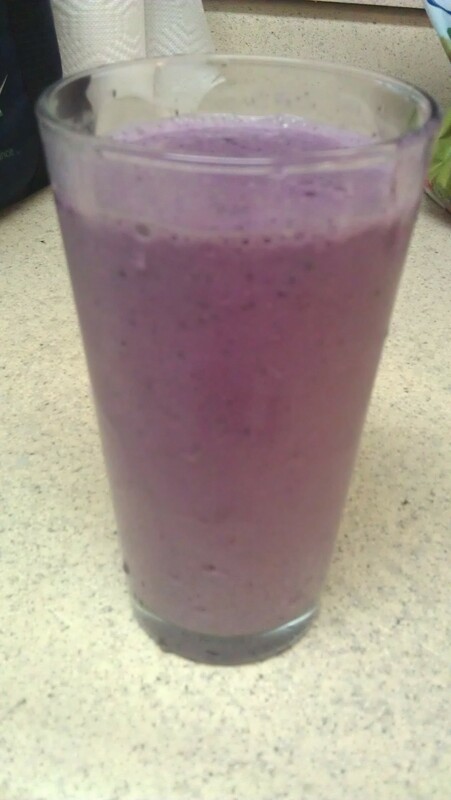 I usually drink my smoothies in the morning or before my afternoon workout. 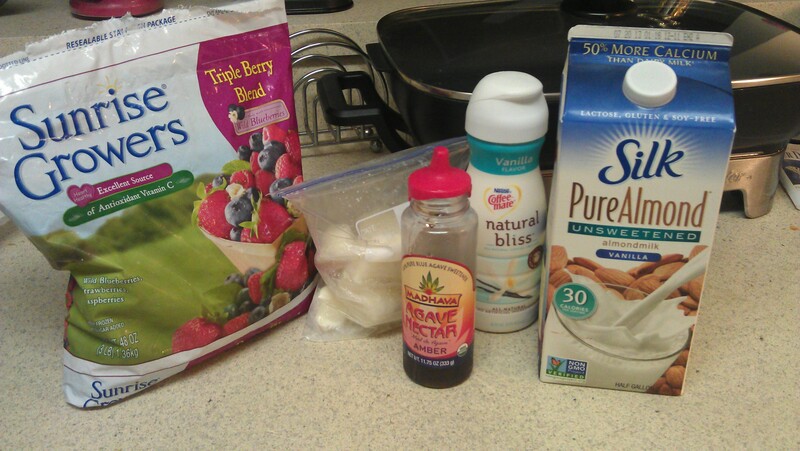 Here is what you will need for this smoothie. Potent antioxidants that can help with arthritis and age-related memory loss. 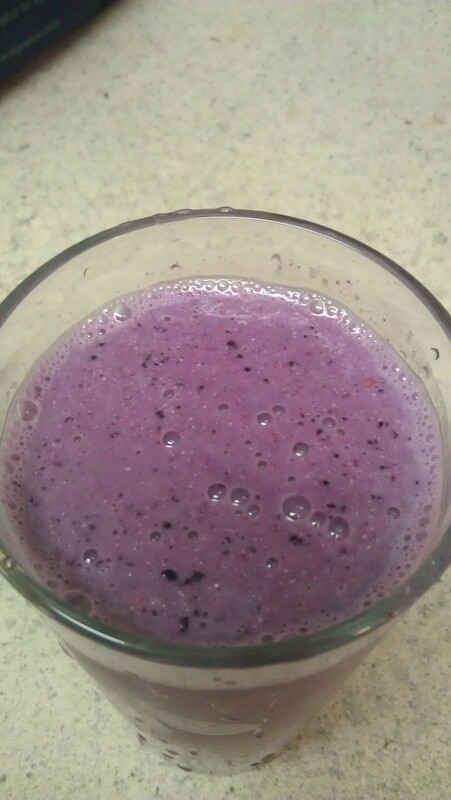 Posted by painb4gain on May 29, 2013 in Recipes and tagged Berries, Berry, Health, Ice cube, Raspberry, Smoothie, Strained yogurt.